When the U.S. eased travel restrictions to Cuba earlier this year, JetBlue was the first to introduce charter flights from New York to Havana. Now it has added a second flight a week to this hot destination. JetBlue currently flies from JFK to Cuba on Fridays, and its new weekly flight will depart on Tuesdays, starting December 1. Both flights will arrive at Havana’s José Martí International Airport. Though it’s a charter flight, JetBlue uses the same crew as a regular flight, with the same in-flight benefits, including free drinks and snacks, along with free Fly-Fi broadband Internet. The carrier flies a 150-seat Airbus on this route. JetBlue is working with Cuba Travel Services, which is authorized by the U.S. government to arrange flights to Cuba. The airline also flies to Cuba from Tampa and Fort Lauderdale. In January, new rules will make it possible for airlines to fly to Cuba without special permission. 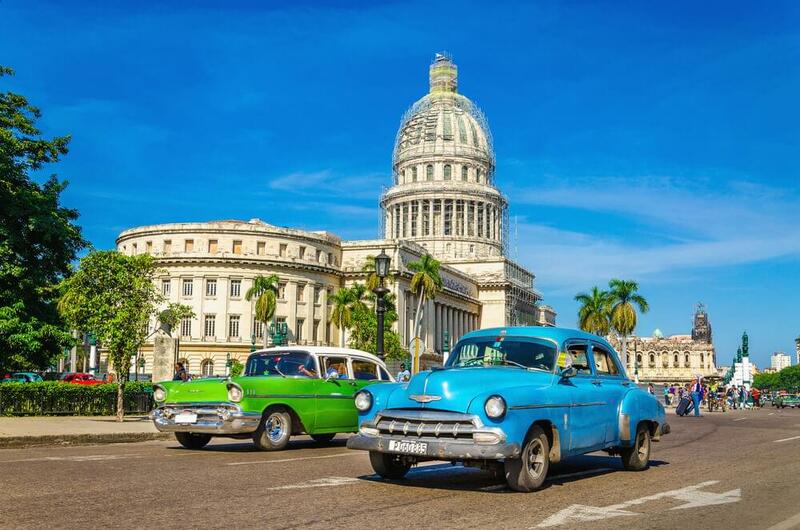 So it will get even easier to enjoy Cuban cigars and rum, dance the night away at La Casa de La Musica Centro Habana or take a long drive along the Malecón, with its fantastic views of the sea. Before travel restrictions were lifted, only dedicated travelers headed to Cuba. U.S. citizens would have to take the long way there, via another country, to see Havana. JetBlue’s announcement that it’s adding a second JFK-Cuba flight comes on the heels of the U.S. further loosening restrictions. Some American companies have gotten the go-ahead to open shop in Cuba, and cruise ships and other vessels will soon be able to dock there. All of this is good news for JetBlue, which is positioned to add even more flights to Cuba.